July 25 - July 30, 2015. The Light Grey Residency Program welcomed a diverse team of illustrators, concept artists and painters from different areas of the United States, Canada, and Austria. 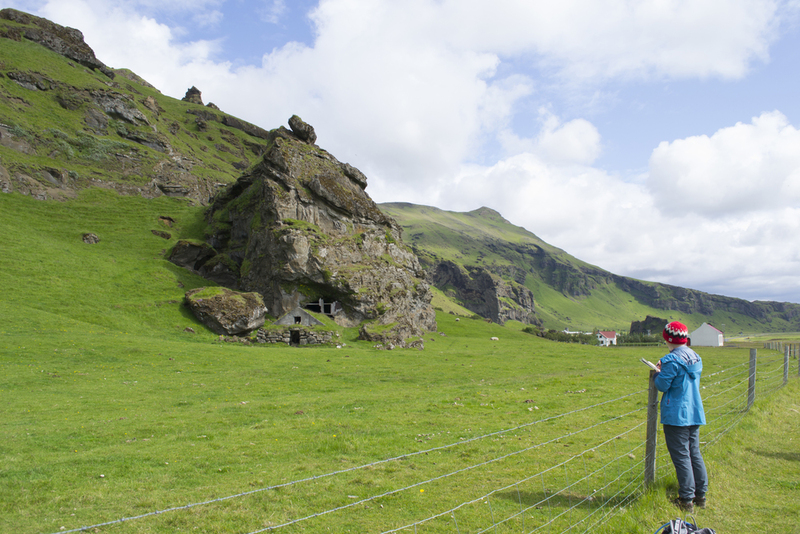 Throughout the program, we traveled through Southern Iceland to visit some of the most secluded, wild, and sublime locations in the world. 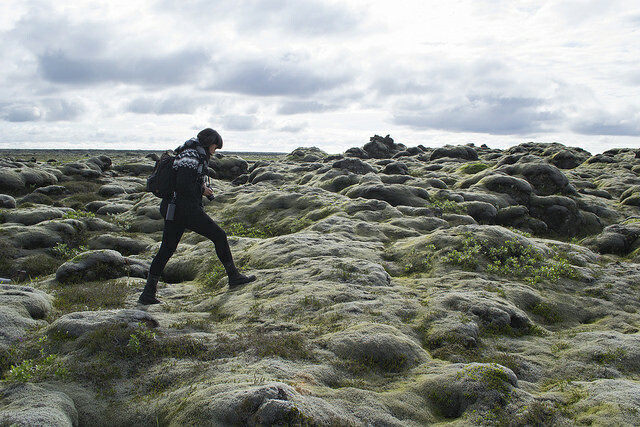 Our day excursions included visits to some of the creaking glacial feet, boiling mud pots, hidden waterfalls, haunted hillsides, sleeping volcanos, basalt caves, and more. 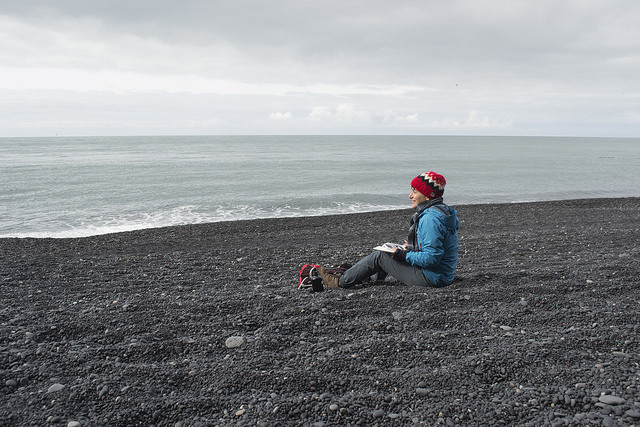 Equipped with our sketchbooks, cameras, and hiking gear, we set out on an adventure of a lifetime to explore, document, collaborate-- creating an atmosphere of learning, open exchange, and dialogue. 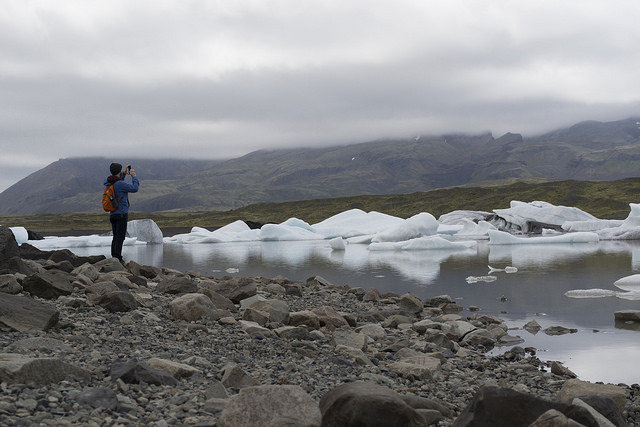 Read more about one of our two 2015 artists in residence teams below, and find our more information about the details of the Iceland Residency Program here. TEAM MOSS: Erin McGuire, Andrew Olson, Erik Krenz, Cory Godbey, Justin Oaksford, Michelle Schwartzbauer, Charmaine Verhagen, Steven Hughes, Jesse Riggle, Laura Bifano, Juliana Brion, and Rebecca Olene. Julianna Brion is an artist based in Baltimore, MD. She studied illustration at MICA and now spends her days hard at work in the studio with her cat, Ghostface, by her side. Her work has been acknowledged by American Illustration, 3 x 3, CMYK, Writers and Illustrators, and well as receiving a silver medal from the Society of Illustrators in Illustrators 55. Her work has been exhibited in Gallery Nucleus, Light Grey Art Lab, and Casewerks. "I'm looking forward to getting to know some new artists, learn about their processes, where they hail from, and about their art philosophies. I'm excited to experience a new country and to share that experience with the rest of my group." Erin McGuire is a children's book illustrator living in Dallas, Texas. In addition to illustrating the newest Nancy Drew series with Simon & Schuster, she has illustrated over fifty books for almost every major publisher in the country. 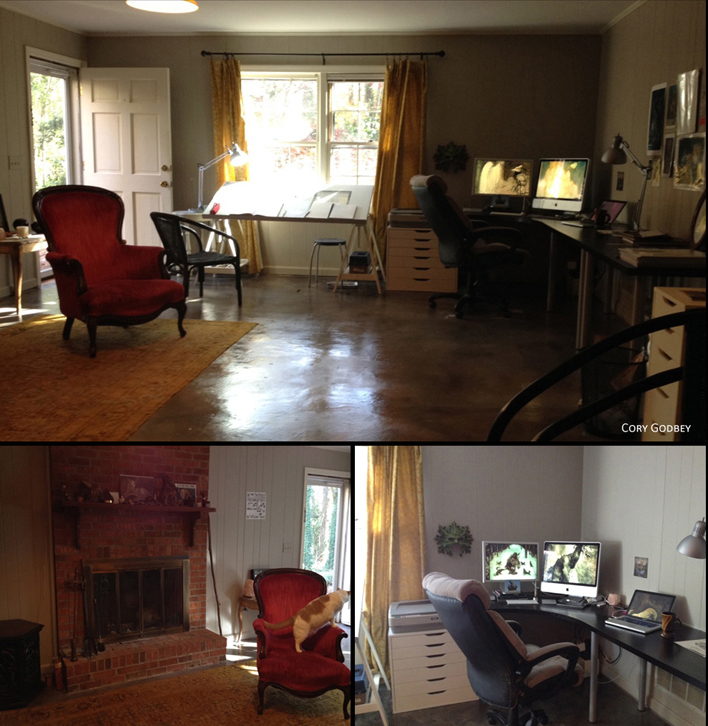 Before her career in publishing, Erin was a concept art and art director for Reel FX Entertainment. She worked on over 200 commercial projects under five years, for clients such as Coke, American Greetings, Dreamworks, GameStop, and yes, even a Katy Perry music video. "After quitting a full time concept artist position two years ago to pursue children's book illustration full-time, I've missed being around other artists in a creative environment. 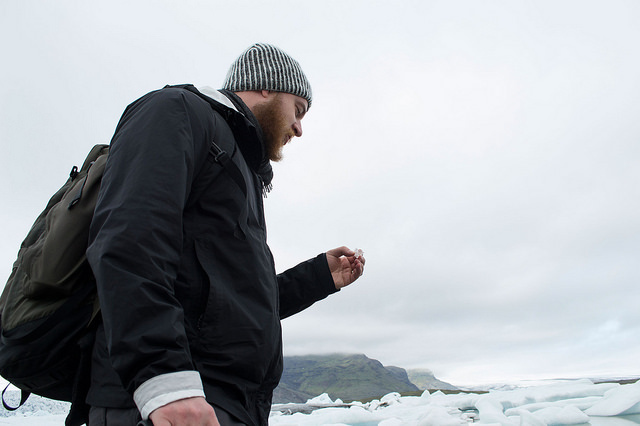 The Iceland Residency seems like the perfect opportunity to collaborate with the Light Grey Art Lab community in one of the most beautiful places in the world!" Cory Godbey creates fanciful illustrations for picture book covers, comics, animated shorts, and films. His work has been featured in a variety of esteemed annuals and publications including Imagine FX, The Society of Illustrators, and Spectrum: The Best in Contemporary Fantastic Art. Cory seeks to tell stories with his work. He also likes to draw monsters. "I'm most looking forward to experiencing the landscape and mythology of the countryside with a band of artistic explorers. 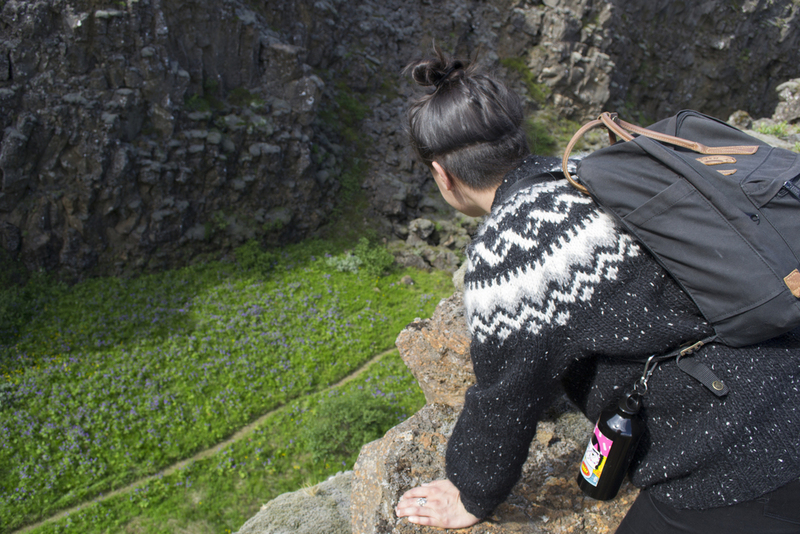 I also love folklore and legends so I'm especially interested in the Icelandic idea of huldufólk." "I feel extremely privileged to work in the industry I do, and with the people I do- but I was always an artist before I was a gamer, and life in the AAA game industry can often be artistically stagnating or commercial. I have friends in so many diverse fields, but so rarely spend enough time with them to get those epiphanic artistic insights that blow away one's preconceptions about how to approach artistic problems. This combination of an inspiring and diverse ensemble of creative powerhouses in such a foreign place in both language and landscape is an incredible opportunity to shake off the calcification of routine and expectation in favor of fresh and challenging new ideas!" Andrew Olson is a concept artist at Robot Entertainment and a freelance illustrator. While at Robot, he has worked on games such as Age of Empires Online, Hero Academy, Echo Prime, and the Orcs Must Die! series. Previously to his time at Robot, Andrew worked at n-Space, creating a wide range of Nintendo DS Tiles, including Toy Story 3DS and Goldeneye 007. Outside of video games, his clients include Wizards of the Coast, Fantasy Flight Games, Alderac Entertainment Group, and Paizo Publishing. "I believe this would be a great opportunity to connect with some artists and ideas that I don't normally have exposure to. It would be great to learn from other artists and see how they approach this totally new environment in their work." Charmaine Verhagen was born in Calgary, Alberta, Canada, and raised in a small, rural town just outside of it, being known as one of the only “artist kids” in a small school. She moved back to Calgary to attend and graduate from ACAD, receiving a Bachelor of Design in Visual Communications, with a focus in Character Design and a minor in Illustration. Charmaine currently lives and works in Vancouver, where she has joined a print-making collective, and doing small art shows here and there, all the while maintaining ties with the internet comics community and traveling to comics arts shows such as TCAF, ECCC, and Linework NW often. Charmaine is currently working in the animation industry as a designer and storyboarder for various shows and productions. 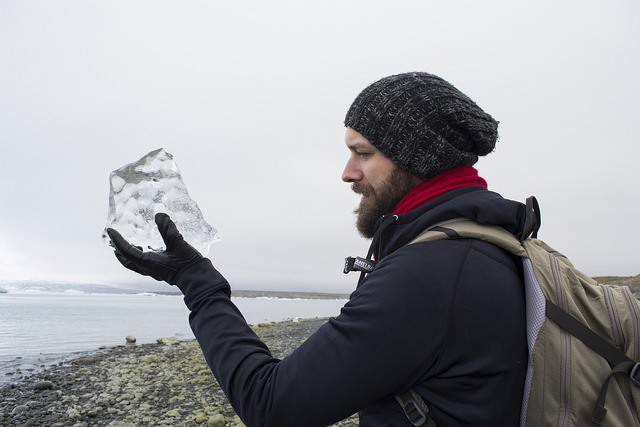 "I have always wanted to see Iceland! And what more could I ask for than traveling to such a place with other artists, where we can take it in, make work from it, and discuss the experience?! I love to travel, but I've never had the chance to travel with artists. I want to see how others take it in as well, I love drawing people, capturing those little movements or expressions. Quick little moments like that against a "new frontier" like Iceland would be amazing to draw. I would like to do little drawings and comics about it the experience. 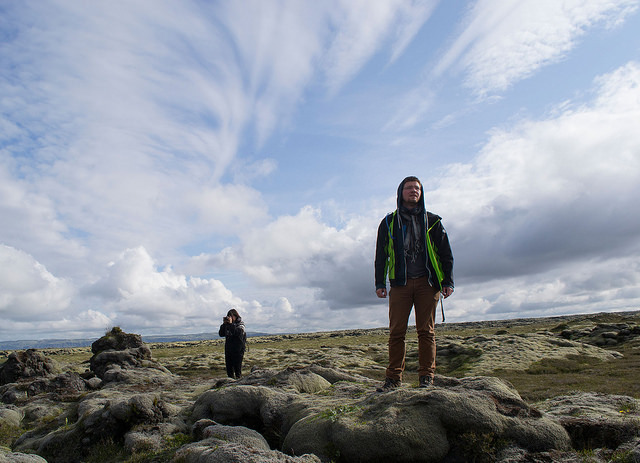 Aside from Iceland, I'm excited to see what everyone else brings to and makes of the residency! I am excited to be a part of this and get a peek at what others are working on and their artistic views." "When asked what I paint, I lovingly respond, ‘I paint Lumpy people.’"
For the past decade, Jesse Riggle has been an avid contributor to the pop-art scene mostly focused in California. He has shown in several galleries across the U.S. including Gallery 1988, Spoke Art, Gauntlet Gallery, Bottleneck Gallery and Light Grey Art Lab. Jesse's work is published in books and online. He also creates illustrations, and recently finished a book that will be published in the coming months. When not making client work, he enjoys personal projects and experimenting with different mediums. Jesse primarily work in acrylic and Photoshop with some gouache, watercolor and Illustrator thrown in. He is currently living in Vienna, Austria. "Having a chance to spend a week immersed in natural beauty and art sounds tremendously inspirational. " Erik Krenz is an illustrator living and working in Minneapolis, MN. 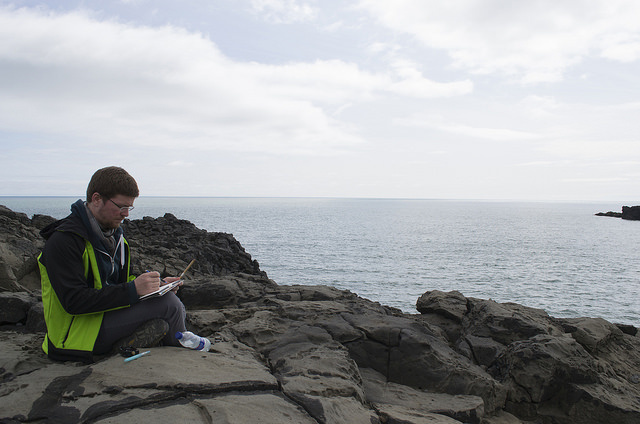 Erik is known for his life-life acrylic paintings, gorgeous backdrops, and landscape work. He professional paints dioramas for Blue Rhino Studio, as well as maintains a freelance practice working for clients such as Yahoo!, Target, Simon & Schuster, and HGTV. 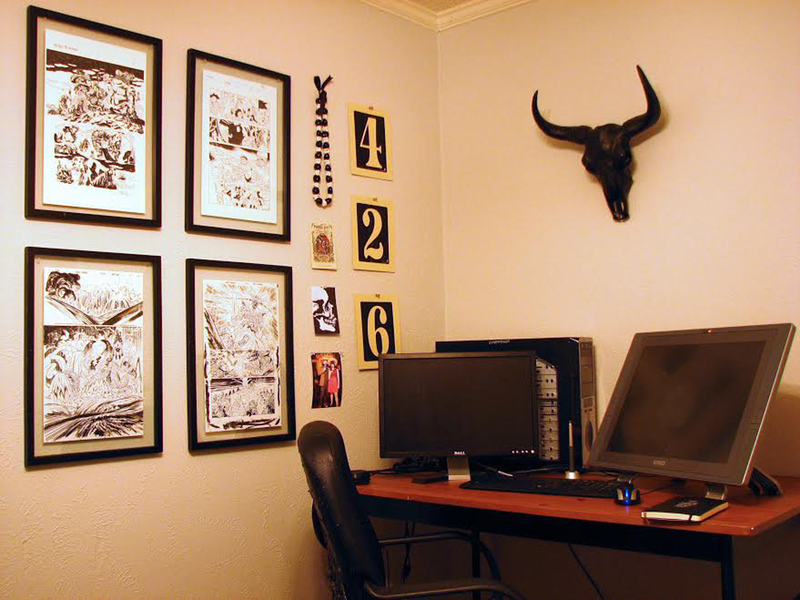 He also exhibits his artwork in publications of 3 x 3 Magazine, Creative Quarterly, CMYK Magazine, and Light Grey Art Lab's In Place. 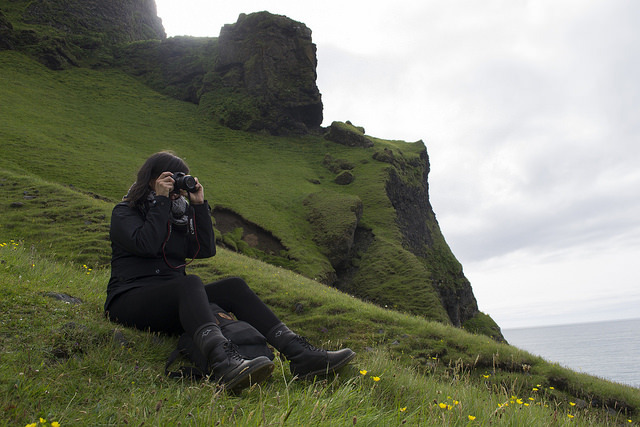 "I just can't wait to see the amazing landscapes of Iceland, and travel with an amazingly talented group!" 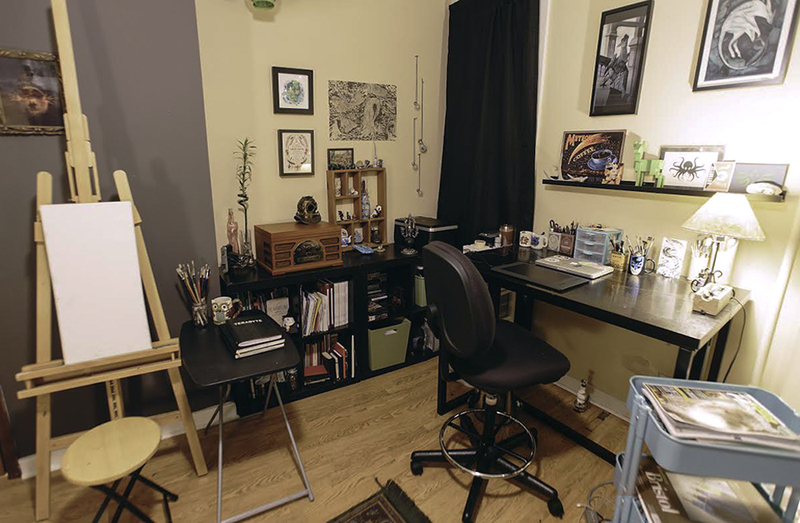 Steven Hughes received his training at Kent State University, earning an MFA in Visual Communication Design with a concentration in illustration. 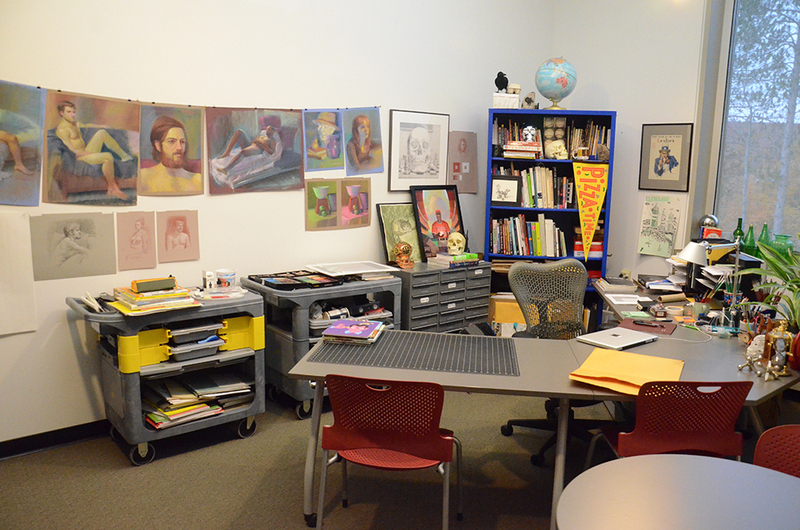 He operates a freelance art studio, Primary Hughes Illustration, and serves as Assistant Professor responsible for the Illustration program at Northern Michigan University. His work has been used by The New York Times, American Greetings, Toronto Blue Jays Care Foundation, Case Western Reserve University, Ohio Magazine, and been displayed in numerous gallery exhibitions around the US. Recently, one of his paintings is in the collection of director Martin Scorcese. Hughes’ illustrations have won numerous awards, including a Silver Award from the Society of Illustrators of Los Angeles (SILA) in 2014. 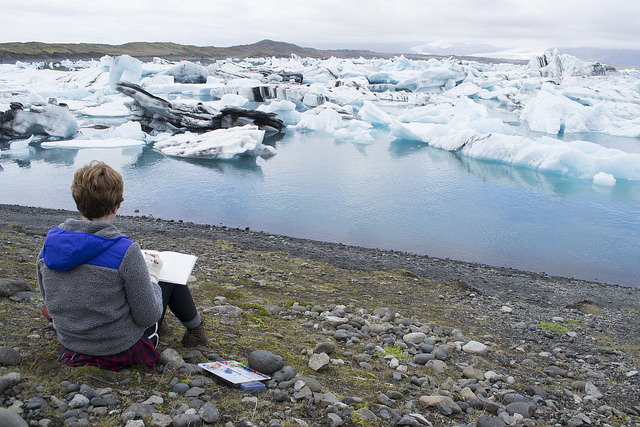 "Exploring Iceland's landscape with an amazing group of curious artists is the definition of adventure." Laura Bifano is an illustrator and Production artist. She grew up in a little island town in the pacific northwest, where she spent the better part of her childhood exploring her surroundings and making drawings. She is perhaps best know for her 'Menagerie' series of pixel animal paintings, although she has illustrated for clients like The Village Voice, The Washington Post, Hasbro, Cricket Magazine, and Parks Canada. 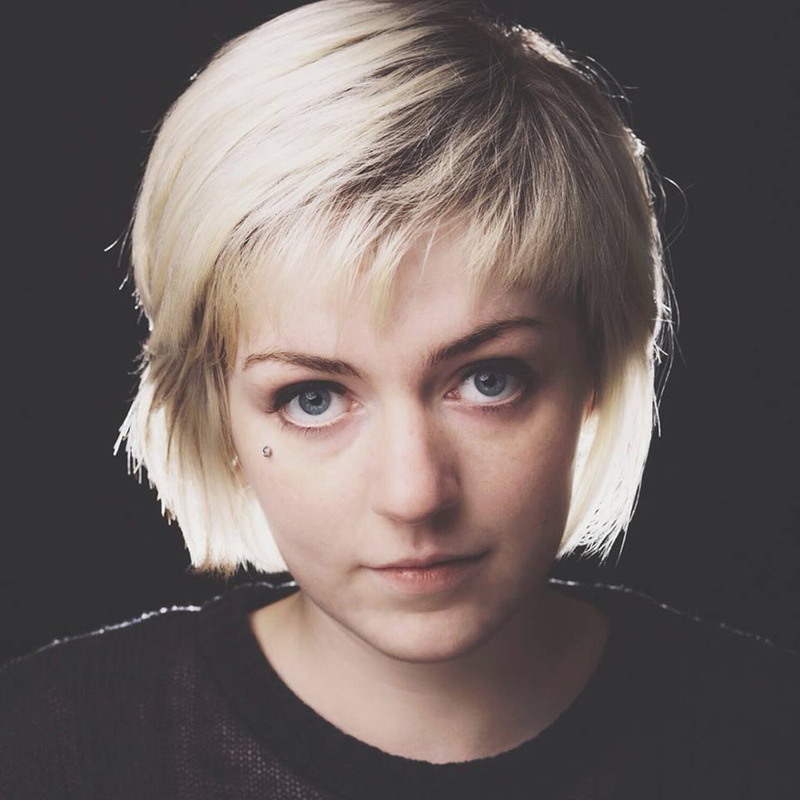 More recently, she spend a year storyboarding and doing production art for the feature film Ratchet and Clank. Her paintings have been shown at Thinkspace Gallery, Gallery 1988, Gallery Nucleus, and Iam8Bit Productions in Los Angeles. She is currently working out of a copy apartment, also a former insane asylum, in Vancouver BC. Michelle Schwartzbauer graduated from the Minneapolis College of Art and Design in 2011 with a BFA in Illustration. Michelle's work includes designs, illustration, and product design with a focus on retail needs. 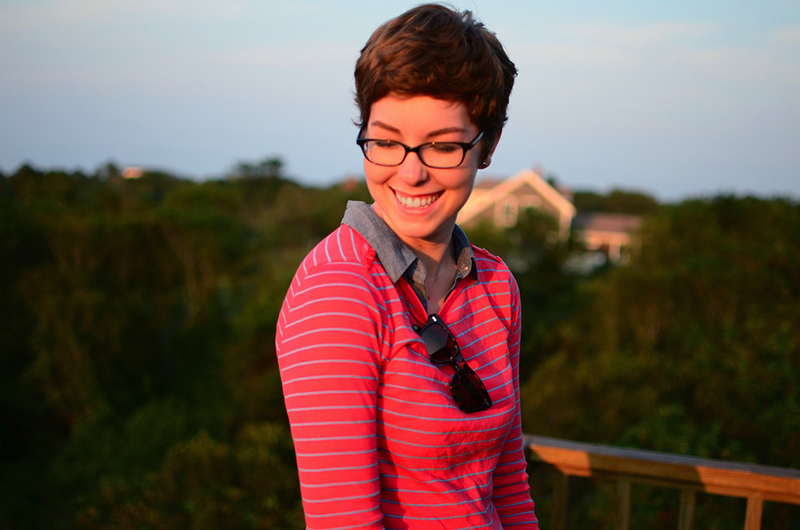 She mostly works in giftware, and is an award-winning sign artist and published illustrator. Some of her clients include Best Buy Co, Penguin & Fish, Made for Retail Inc., Legacy Marketing Partners, and others. Michelle is currently a designer at Demdaco. "I'm looking forward to meeting other working artists, as well as working in my sketchbook, generating new ideas. 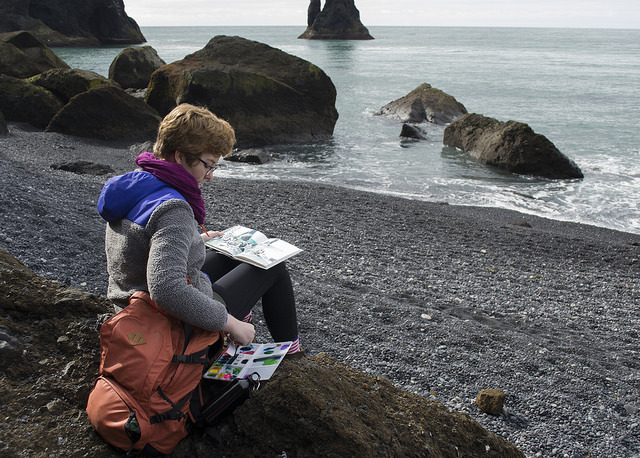 I've never been, but Iceland seems like the perfect place to relax, and draw!" Rebecca Olene is an illustrator and painter from Minneapolis, MN. 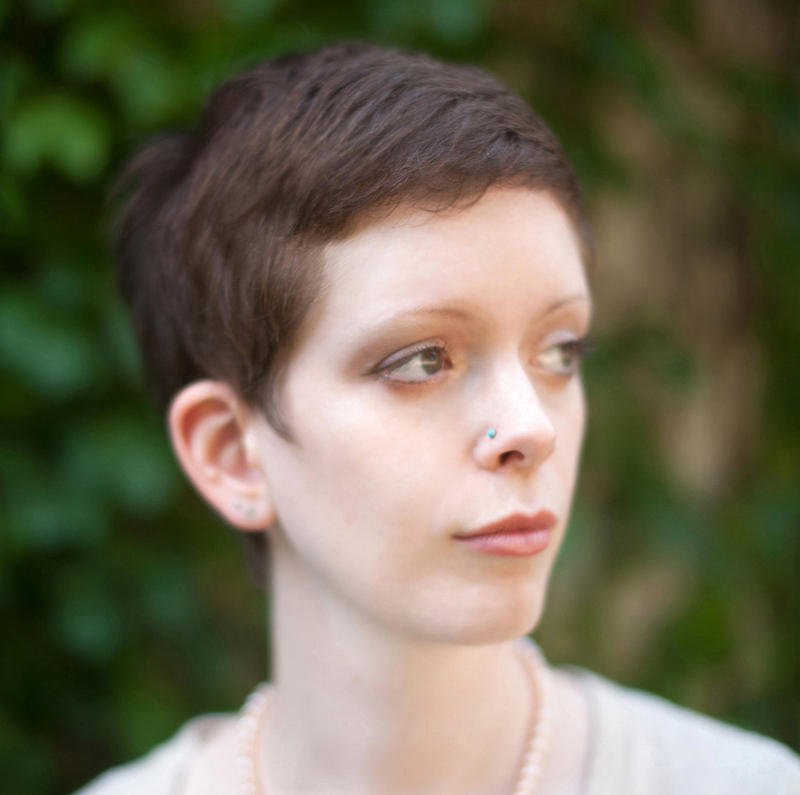 Rebecca has worked as a freelance artist, a Gallery Assistant at Minneapolis's Walker Art Institute, and currently works at Light Grey Art Lab. Rebecca attended the Visual Arts Program at Perpich Center for the Arts Education for two years, studied oil painting and illustration at the Maryland Institute College of Art Pre-College Program in Baltimore, MD, and spend three years in the illustration program at the Minneapolis College of Art and Design. Her work can be seen in various galleries across the state. 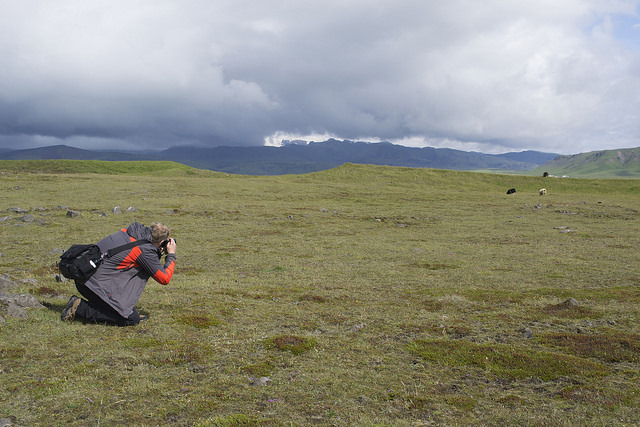 "I am looking forward to the awe and inspiration that can be provided by looming hills and glaciers, rock forms, waterfalls, caves, open expanses of land, completely unfamiliar terrain, and the full experience of a place very different from my typical surroundings! I am hoping to gain a renewed sense of wonder about the world, a new understanding about my place in it, and new personal insights that I can bring into my art practice. . .traveling with a group of amazing creatives, all possessing unique knowledge and experiences that can be learned from sounds like literally the opportunity of a lifetime. I am very interested in meeting the other travelers and gaining insight into their perspectives on art and life, and hopefully making new friends and connections! It is also my hope that I can offer something from my personal knowledge and experiences to them. A desire to learn from others, to challenge myself, to be deeply inspired, and to gain a new perspective."